Our Insights – Our insights into our products, single-use & life science industry. 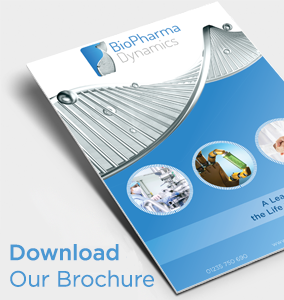 If you have a question or enquiry about any of the products we supply, or simply want to learn more about how BioPharma Dynamics can assist you, please don't hesitate to contact us. We'll be happy to help you. Alternatively, you can fill out our contact form and we can callback at a more convenient time.